Software development has changed. Long gone are the days of isolated dev teams and disorganized rollouts. Today, successful development teams are dedicated to operating rapidly-changing, resilient web systems at scale. With so much collaboration, organization is important for the safety and security of any system. Continuous integration and continuous deployment are central to keeping updates steady and effective, but tracking these updates and identifying errors are equally as important. That’s where the latest software deployment tools come in. Among the burgeoning deployment toolkit for developers comes a different challenge. With so many tools, which is the right deployment tool for your team? Stackify has you covered. We’ve compiled a list of the most innovative DevOps tools to write, test, and deploy better code. Developers can utilize a full DevOps toolchain with agile planning, source code control, package management, testing and release automation, and continuous monitoring. VSTS automated software delivery enables collaboration between development and operations teams, in any language and platform. Your team can build Java on Linux, Xcode on a Mac or .NET on Windows, all from a single CI system. Teams can also target either cloud or on-premises servers running any operating system, or deploy to physical servers and mobile devices. Free for up to five users. Teams of 100 users at $750 a month; 200 users at $1350 a month. Dubbed an “Intelligent CI server,” TeamCity provides automatic detection for updated tool versions as well as framework support and code coverage. This developer tool runs without installing any plugins and with no mods to build scripts. TeamCity runs under a Professional Server license, which includes three build agents. This gives users full access to all products for 100 build configurations. Teams can increase the maximum number of build configurations or use an Enterprise Server License. Octopus Deploy is devoted solely to deploying services and apps, allowing your teams to automate and repeat deployments both on-premise and in the cloud. This tool’s dashboard includes a snapshot of all deployment details and automatically updates your team’s config files. Small teams can deploy up to five target machines for free. Teams of 15 to 250 machines run a single Octopus Deploy server for $750 per year. Full data centers run for $20,000 per year. With a focus on continuous delivery, Jenkins offers Blue Ocean, a fully integrated, open source CD platform. Teams can create a shared pipeline and track errors in deployment. Installation packages are available for Windows, macOS, and other Unix operating systems, and can be used in combination with hundreds of dashboard plugins. Alongside a fully automated management tool for a team’s entire workflow, GitLab features best practice templates for minimal configuration. This allows teams to customize the platform for continuous integration and deployment. GitLab’s integrated CI/CD allows teams to ship code quickly on any number of servers, while automatically monitoring metrics during critical releases. This allows teams to catch errors and quickly deploy recovering programs. GitLab is available in three tiers: Libre is free for small teams, the Starter level $39 per user per year, and Premium is $199. 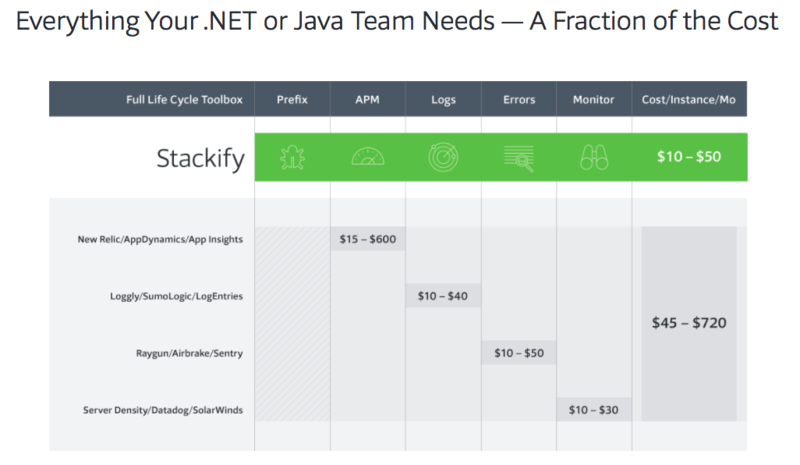 The Ultimate tier is available for enterprise teams and early adopters receive discounts. Appveyor provides continuous integration tools for Windows developers and is offered for free to open-source projects. Used by over 50,000 developers, it has run more than 10 million builds so far. Teams can configure builds in versioned YAML or UI and utilize a built-in deployment NuGet server. Appveyors also supports GitHub, GitHub Enterprise, Bitbucket, GitLab, and VSTS. Four tiers: Basic $29, Pro $59, Premium $99, Enterprise $300 per month. Atlassian’s Bamboo is a continuous integration server that automates release management for applications and general software. Bamboo monitors deployments across all tools and communicates errors in real time. Teams can also connect with Jira Software, Bitbucket, Fisheye & Crucible, andHipChat. Small teams can get up to 10 jobs for $10. 100 remote agents start at $17,600, and larger options are available. DeployBot deploys code from a hosted Git repository to anywhere a single developer or an entire team may need it. Dev teams no longer need to manually track changes, or log onto a server to upload files. This allows your team to trigger a deployment when ready, or deploy on every push to a branch. Each deployment environment can ship code from different branches to multiple servers simultaneously. Your team can also run any shell scripts on your own server before, after, or during deployment. DeployBot has three base pricing tiers for developers: Basic for $15, Plus for $15, and Premium for $50 per month. CircleCI offers both a continuous integration and continuous delivery platform installable inside your private cloud or data center. Developers can configure any number of jobs and workflows within a custom dashboard. Configure CircleCI for AWS, Google Container Engine, and Heroku. Sliding scale depending on your team size. 1 Container is free. 5 containers cost an estimated $200 per month, 10 containers approximately $450 per month, 20 containers average about $950 per month. Run by Amazon, AWS CodeDeploy makes it easy to rapidly release new features and avoid downtime during deployment all while handingly complex updates. Teams can use AWS CodeDeploy to automate software deployments, eliminating any error-prone manual operations. This tool works with any application and provides the same experience whether you’re deploying to Amazon EC2 or AWS Lambda. Free for code deployments to Amazon EC2 instances. Teams pay $0.02 per on-premises instance update. This cloud CI/CD service is a continuous integration and delivery platform. Users can set up automatic tests and deployments for any coding change each time the code repository is updated. Teams can set up deployments to common endpoints, and use simple deployment integrations. Teams can start with the free $0 plan that grants them 100 builds per month, 1 concurrent build, 1 parallel test, and unlimited pipeline projects. The Basic plan includes three tiers starting at $49, $99, and $399 per month for up to 4 concurrent builds. Pro tiers include a “Massive” option at $1,199 per month with 28-36 parallel tests. Retrace gives dev teams an organized and centralized tool to track the visibility of critical applications. This SaaS-based tool automatically discovers all your team’s apps right out of the box. With a clean dashboard, teams can organize all deployments and measure performance, while highlighting areas of potential improvement. Retrace collects and analyzes performance data about your application at the code level and offers real-time alerts. Now your team knows immediately when a new error happens, and can find the root cause of problems quickly. Teams can sign up for a free trial. Deployment errors can be expensive mistakes. Successful development teams understand that their deployment tools must help structure and organize updates in a systematic and safe way. Regardless of your team’s preferred programming language, product, or team structure, these tools can help. 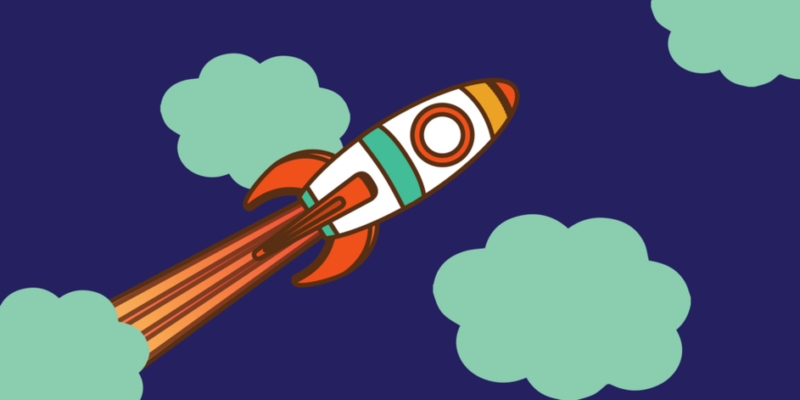 Check out our list of continuous integration tools for more useful tools that can improve your development processes.